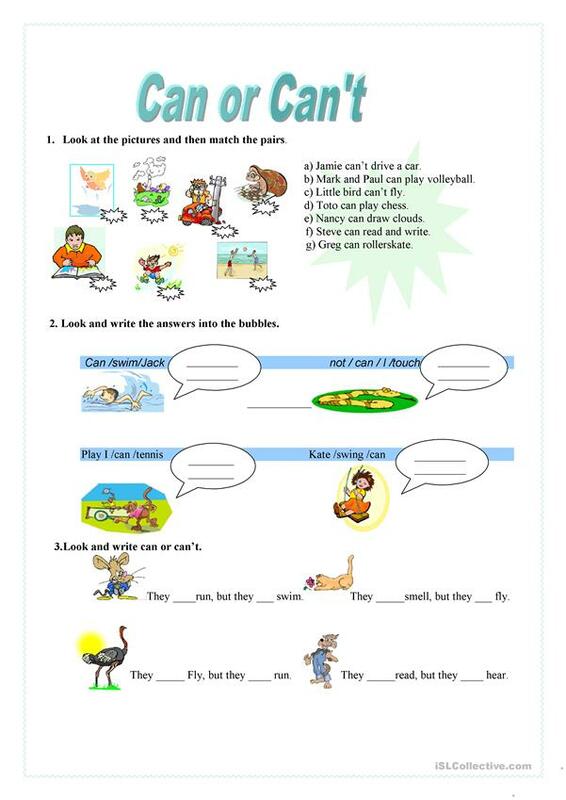 Easy and funny exercises for young learners. The present downloadable handout was created for elementary school students at Beginner (pre-A1) and Elementary (A1) level. It is great for revising Modals in English.